Submit Your Nominations for the Athletic Hall of Fame! 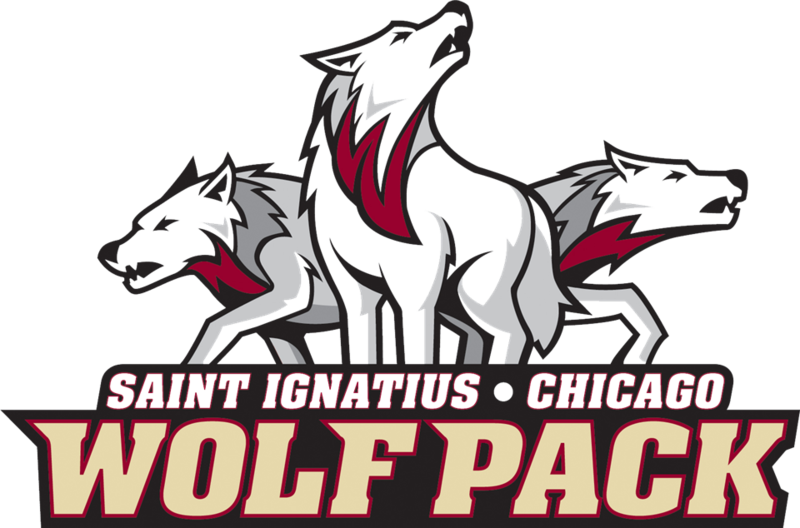 The Saint Ignatius Athletic Hall of Fame recognizes individual athletes, teams, coaches, administrators, friends or clergy who have had extraordinary athletic achievements during their time at Saint Ignatius College Prep. The award was first given in 1995 and is now presented during the Athletic Hall of Fame Reception and Induction Ceremony. Alumni may be nominated after their 15th reunion. Coaches may be nominated after five years of continuous coaching service and one year after leaving Saint Ignatius. Teams recognized must have accomplished a significant feat in order to be considered (e.g. State Championship, Conference Championship, stellar completion record). Nominations will be accepted for any alumni, living or deceased. Club sports teams and athletes will be recognized under the same selection process as school-sanctioned teams and athletes. You may submit your nominations for future Hall of Fame Inductions by emailing a completed Athletic Hall of Fame Nomination Form to Wendy Guido McCarthy '84 with "Hall of Fame Nomination" in the subject line. On October 5, 2018 Saint Ignatius College Prep inducted four new members into the Athletic Hall of Fame. We are proud to have Coach Gabric, who had an overall varsity coaching record of 183-104, which included many team accomplishments. Dr. Anthony Ippolito ’35, who not only played Football for Saint Ignatius, he later became the team doctor! Jeffrey Carter ’76, who’s very accomplished Saint Ignatius basketball career also carried over to college as his is also a member of the Loras College Hall of Fame. Mary Mason ’03 was a four year varsity swimmer for Saint Ignatius during which she earned numerous awards. Congratulations to them all on this honor and for being true examples of being Men and Women for others. 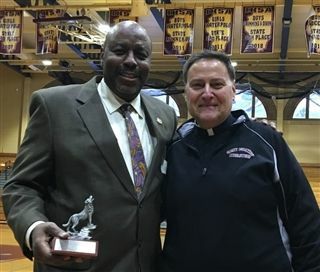 On Saturday, January 12, 2019 Jeffery Carter ‘76 celebrated his induction into the Saint Ignatius Athletic Hall of Fame before the Boys Varsity basketball game. He was joined by many teammates, friends and family. Jeffery holds the Saint Ignatius individual record for total points in his four year career, 1,443.